I’ve been trying to force myself to catalog my plane collection. 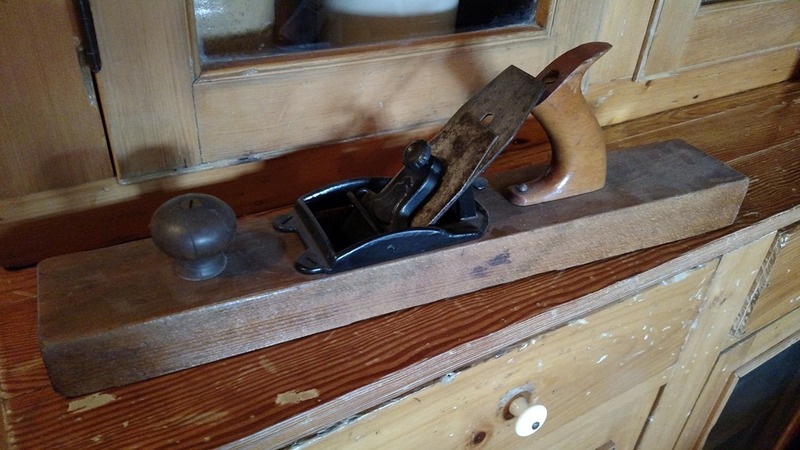 So if you don’t mind following along, I’ll try to post a #transitionalplane a day until I’ve worked through the ones I own here ands on my instagram feed. 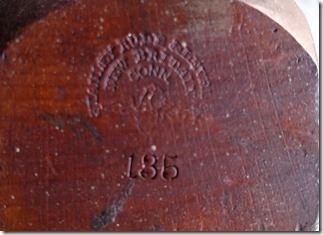 This page will get updated accordingly. 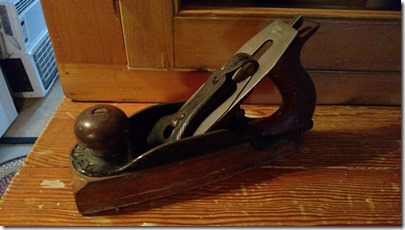 Most of the Major manufactures of the time made Transitional Planes. 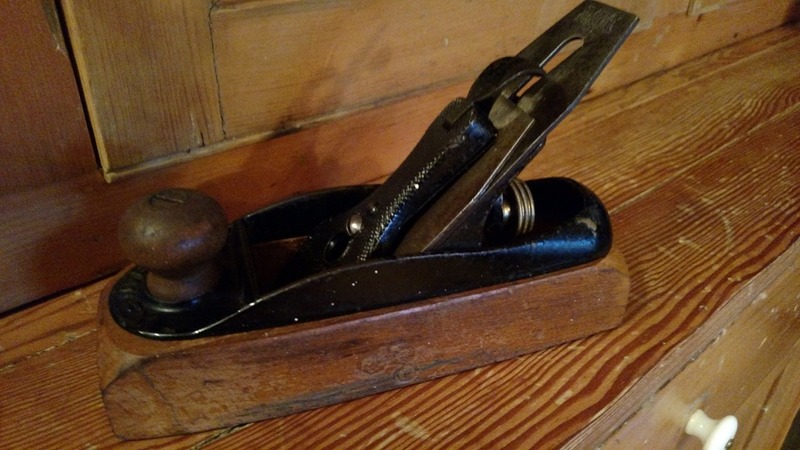 They were meant for those who thought the wood on wood had a better feel than the metal on wood, but still wanted the adjustment mechanisms known on the metallic counterparts. 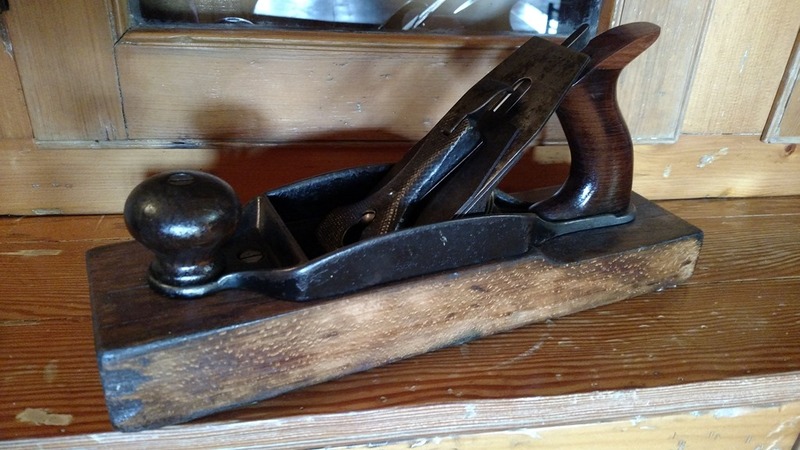 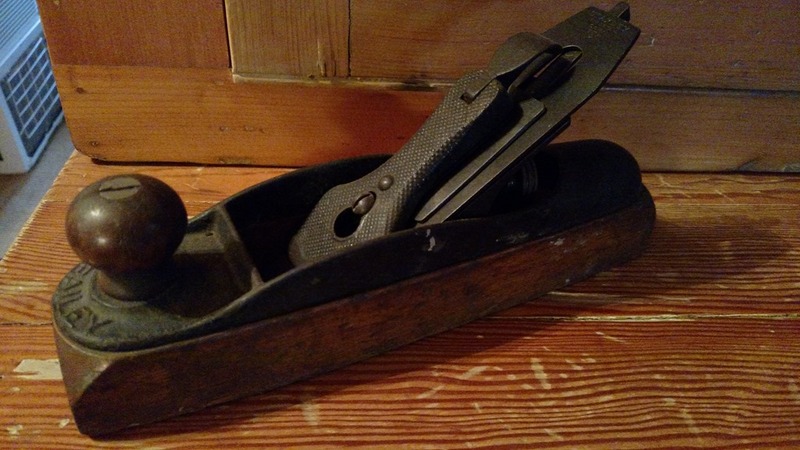 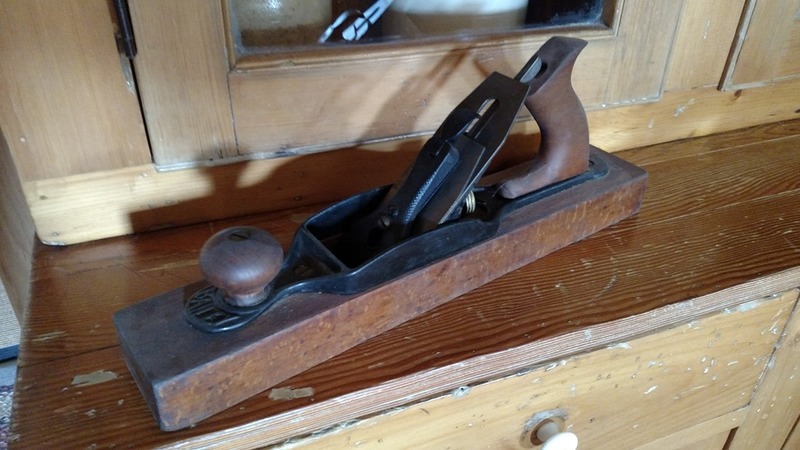 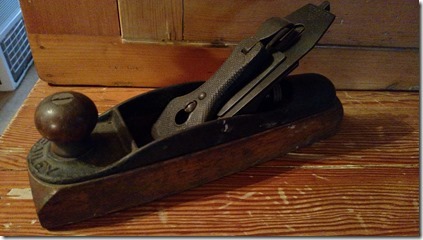 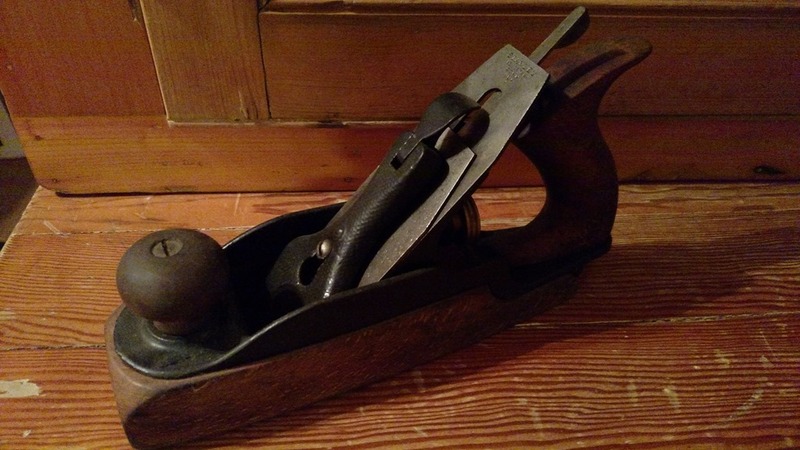 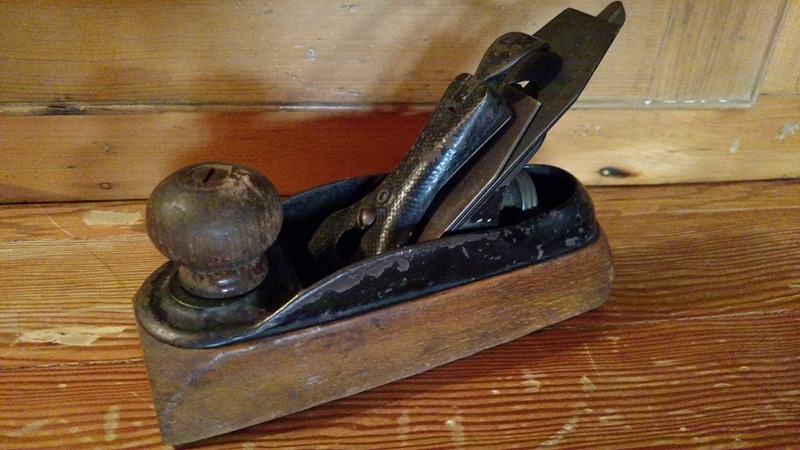 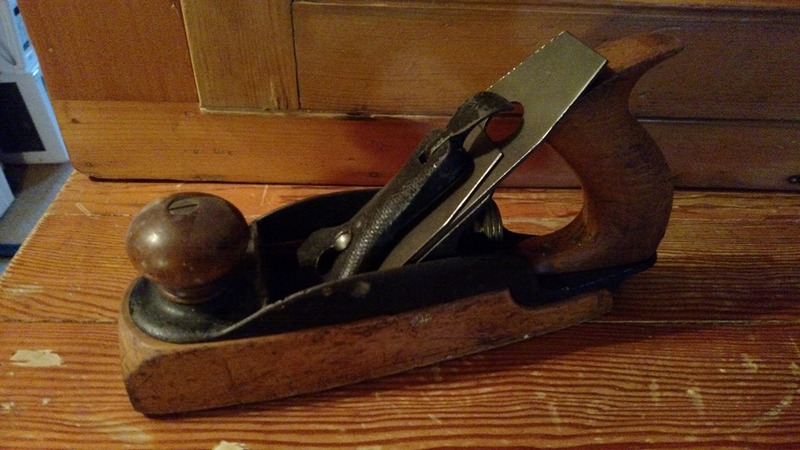 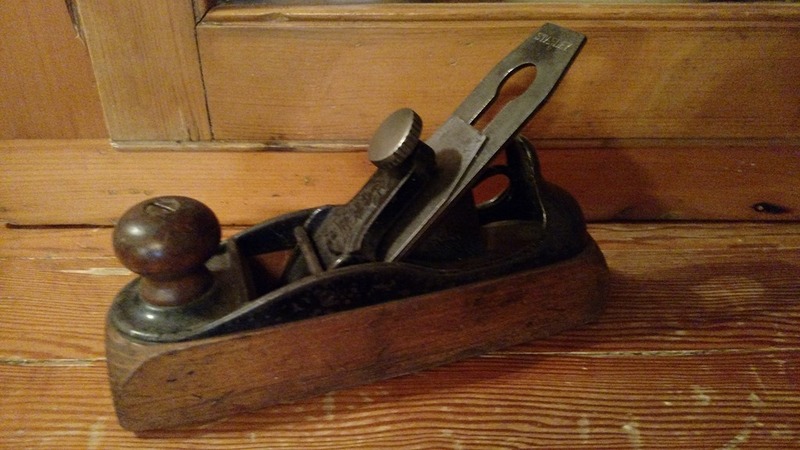 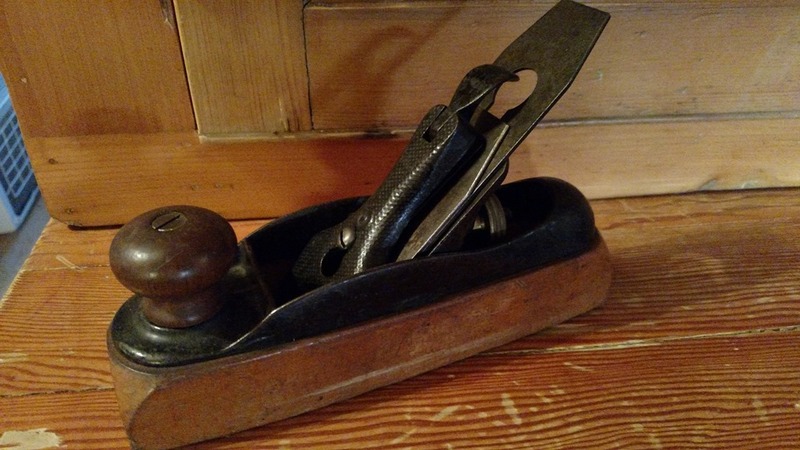 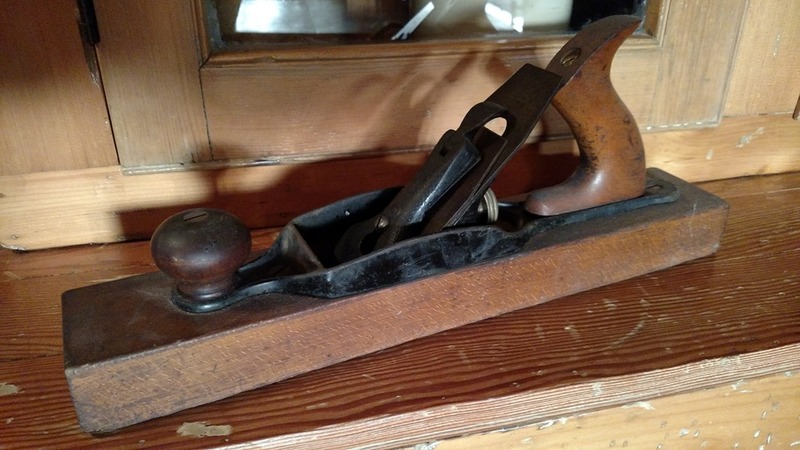 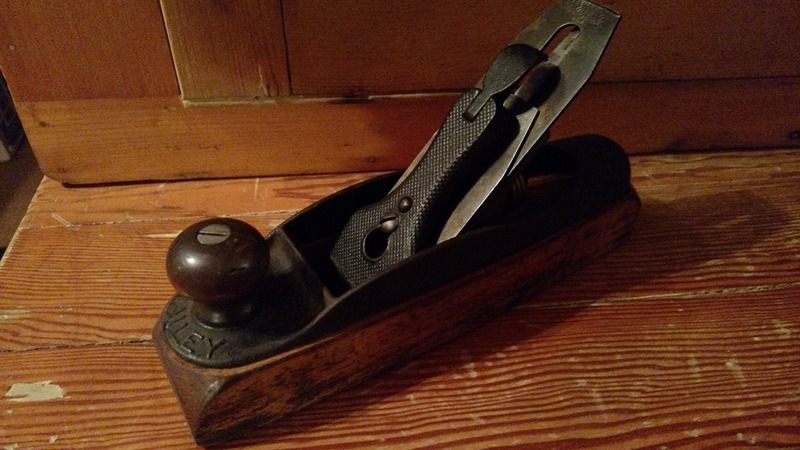 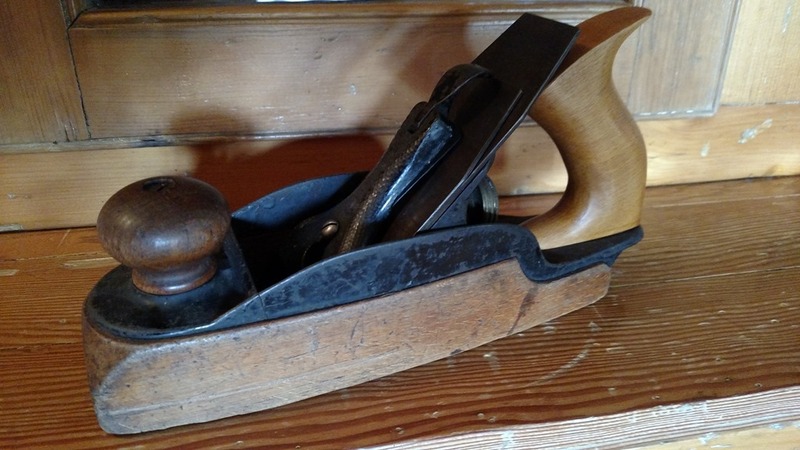 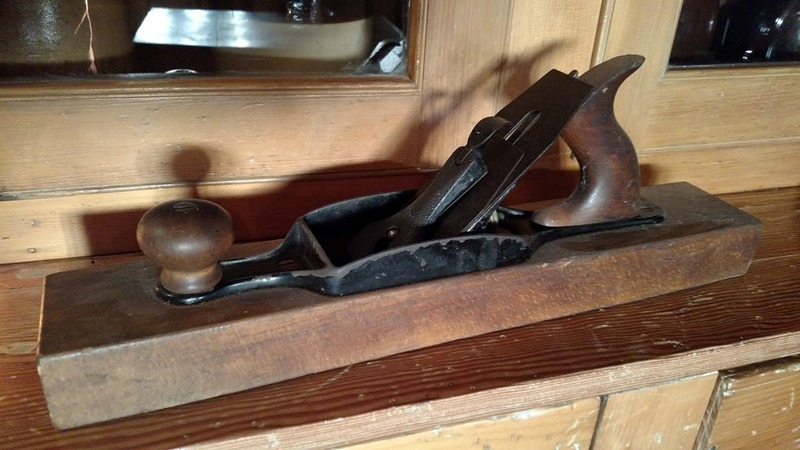 The Stanley Transitional planes, combining a wooden body with a cast iron frame, frog and standard adjustment mechanism, were made between 1870 and 1940. 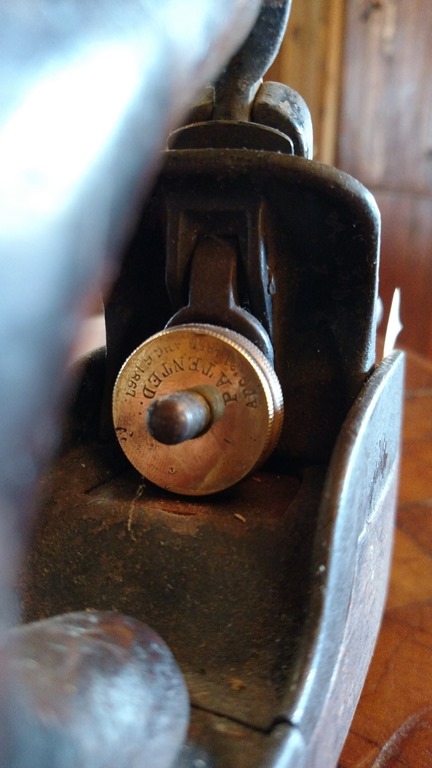 The Sargent Transitionals were made from 1891 to 1941. Interestingly enough, Sargent started making Transitionals 4 years after starting to make the Metallic planes. 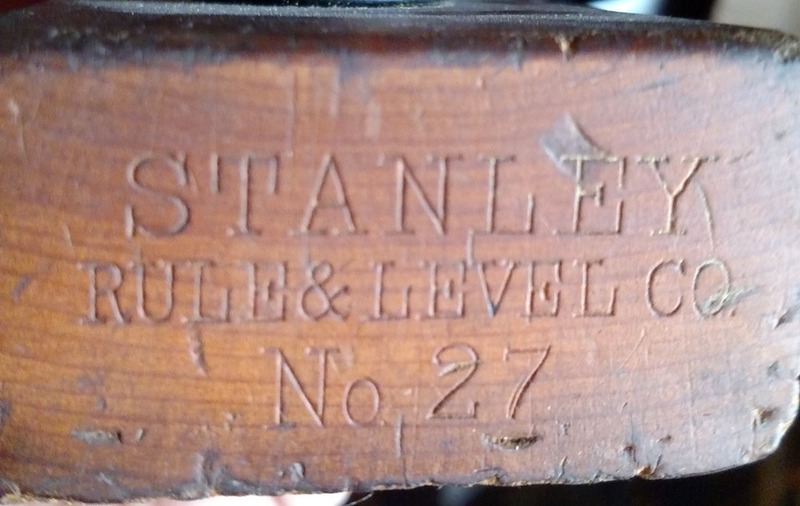 Stanley #21 type 6. This is a fairly rare and fairly collectable plane. It is the same size as a Bailey #2. 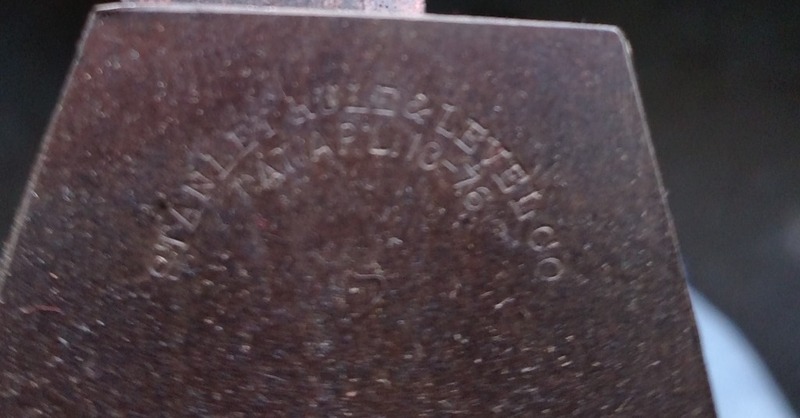 The last type before the lateral was introduced. 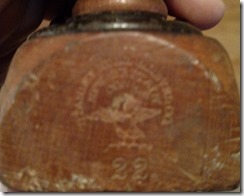 This plane has the eagle logo, with the number underneath, and the patent written on the adjuster knob. Stanley #22 type 6 Prelateral. The last type before the lateral was introduced. This plane has the eagle logo, with the number underneath, and the patent written on the adjuster knob. Based on the toe with the added patent date, this would be a type 14 (1912-1920). 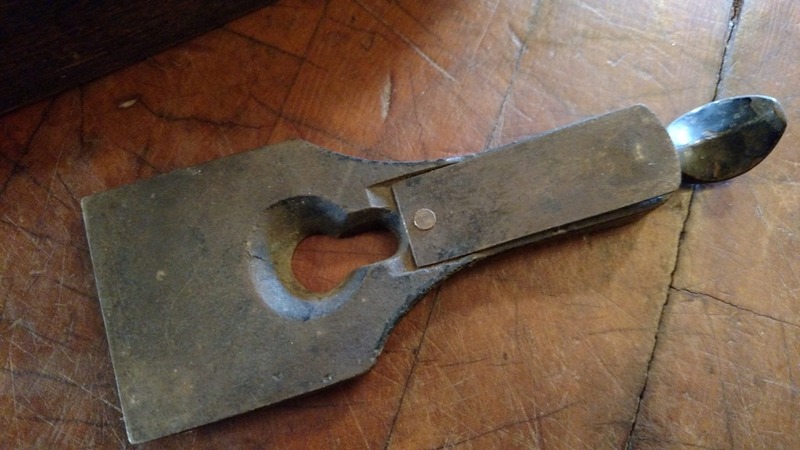 The cutter is bevel side up. 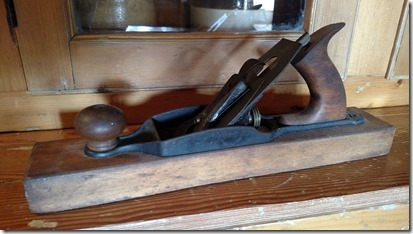 Its cutter is bedded at 35 degrees, which is very steep for a plane of its function. 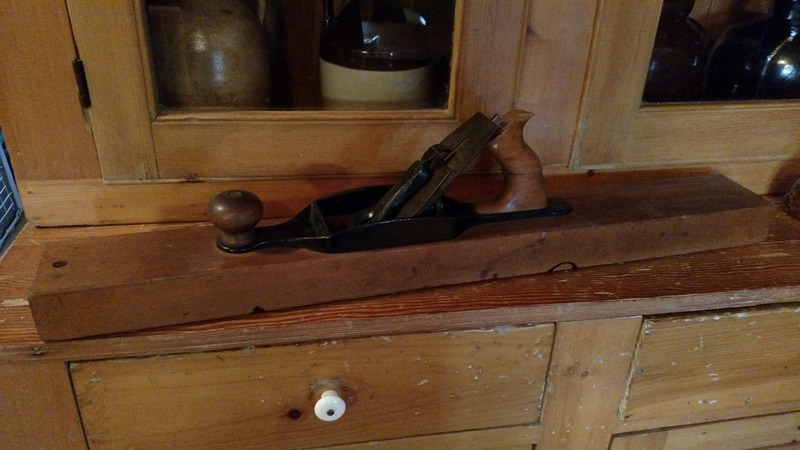 So why is it so steep? 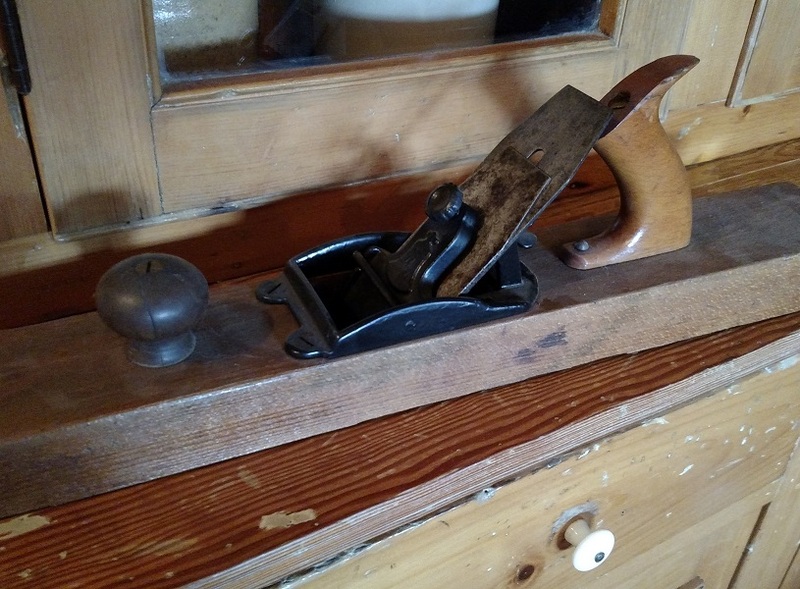 To allow the plane to use the Bailey cutter depth adjustment feature on a wood bottom plane – there simply isn’t enough room for these features if the cutter were put at a lower pitch. It the only bevel up Transitional I know of. 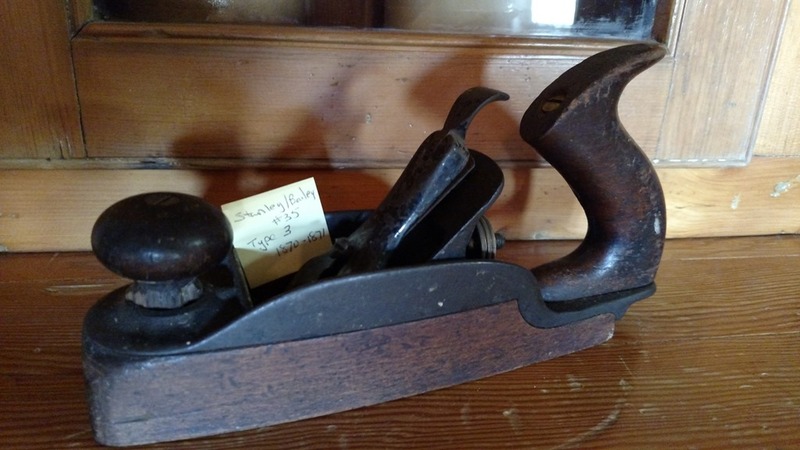 Here is a Stanley #26. Stanley 27 type 9 (1888-1890) This is one of the most common size of the Stanley Transitional line. 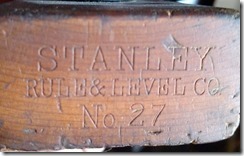 Stanley 27 1/2 type 16 (1922-1939) Production of the 27 1/2 ended in 1935 however. 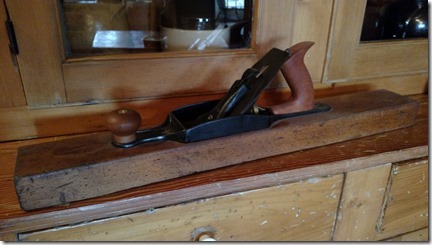 At 30” long this is the longest plane Stanley produced. 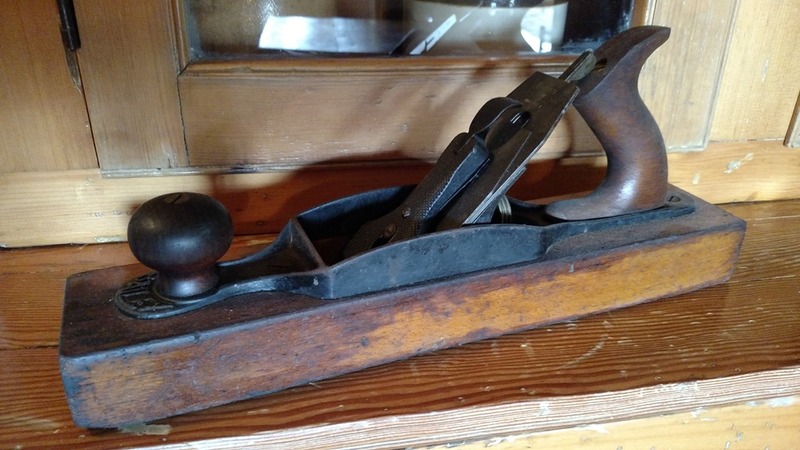 It’s not a very common plane, but its appeal was probably limited due to its size for the same reason that one doesn’t find 30″ long wooden jointers in great numbers. 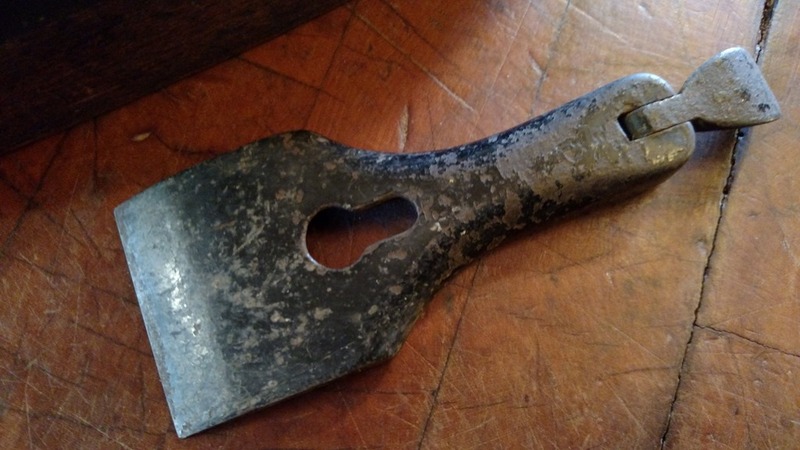 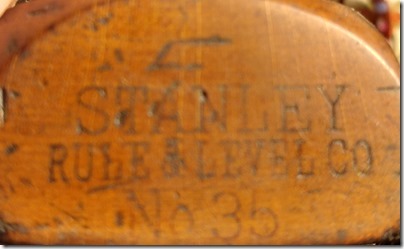 Stanley 35 type 3 1870-1871. A rather rare prelateral. 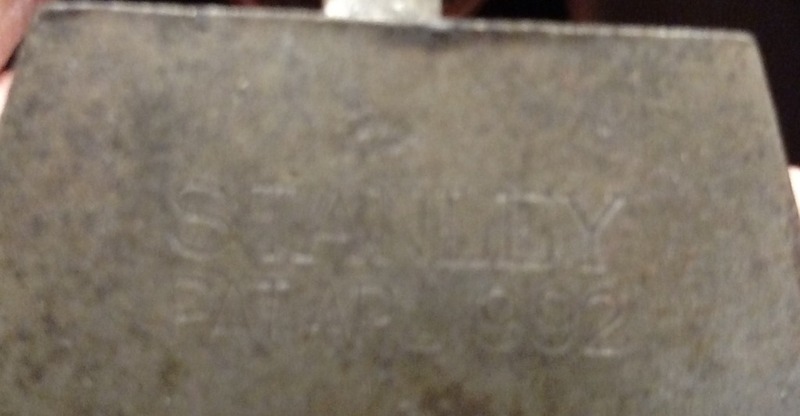 The Brass adjuster does not have Bailey’s name. 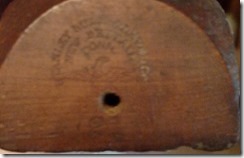 The cap is smooth on the front, and a solid back with the rectangular spring. 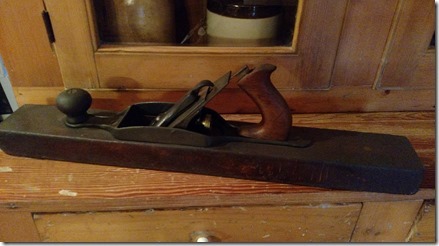 This particular plane is missing the cap and iron and has a cracked in the metal base. 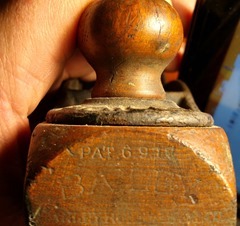 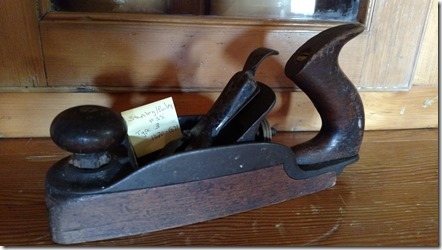 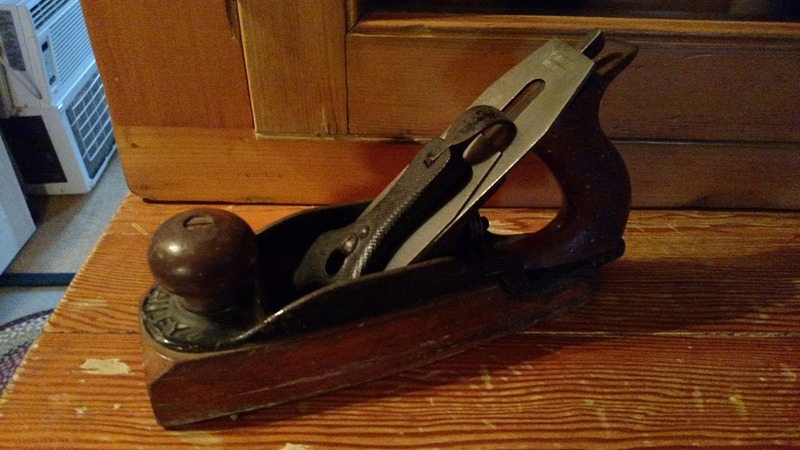 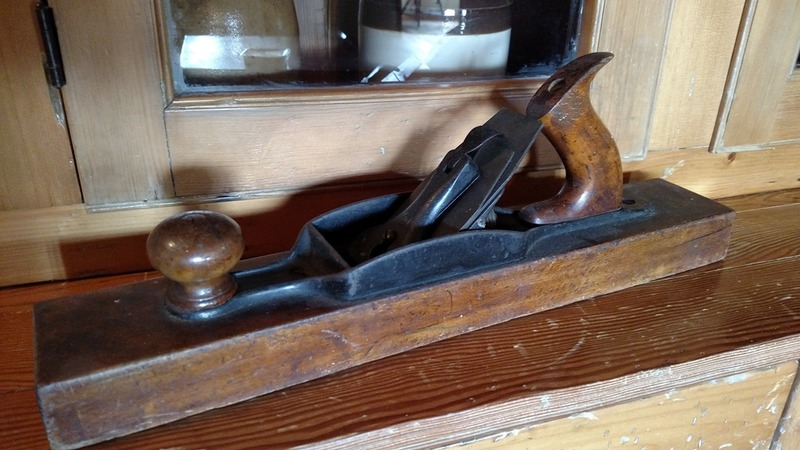 This is a nice Stanley no.127 Liberty Bell jack plane. This was made from 1876-1918. 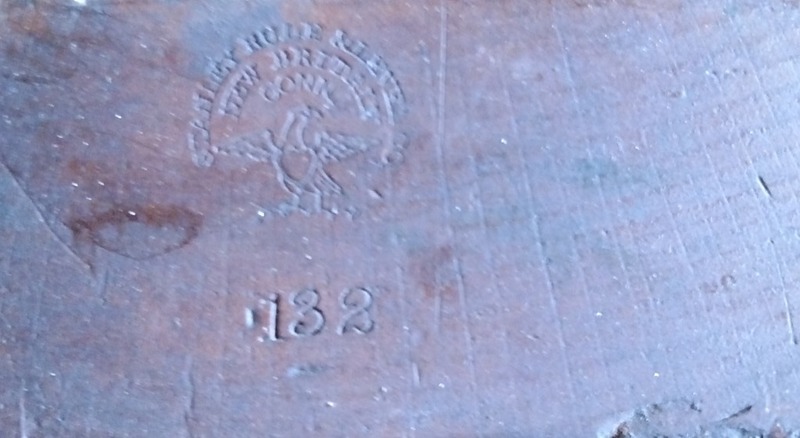 The Liberty Bell Plane was designed to commemorate the nations 100th anniversary of the signing of the Declaration of Independence. 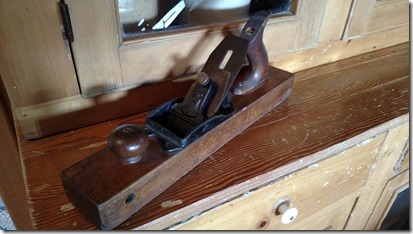 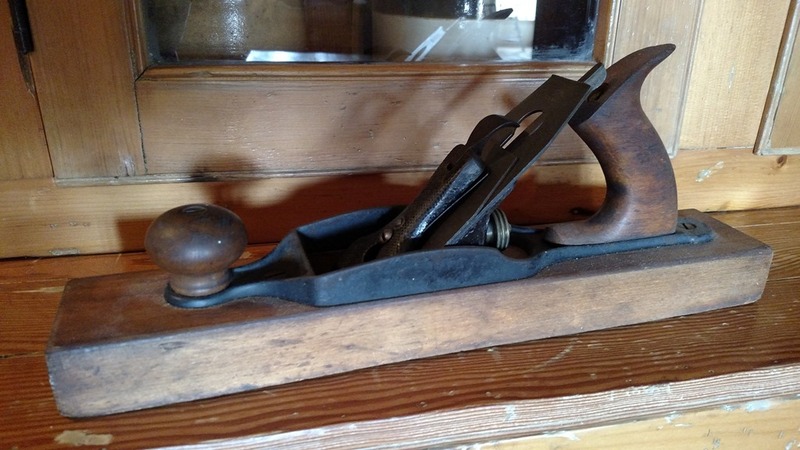 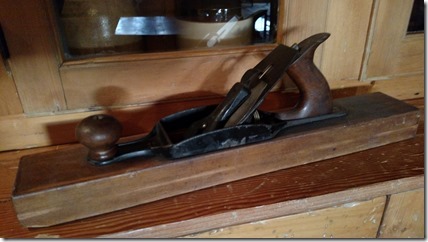 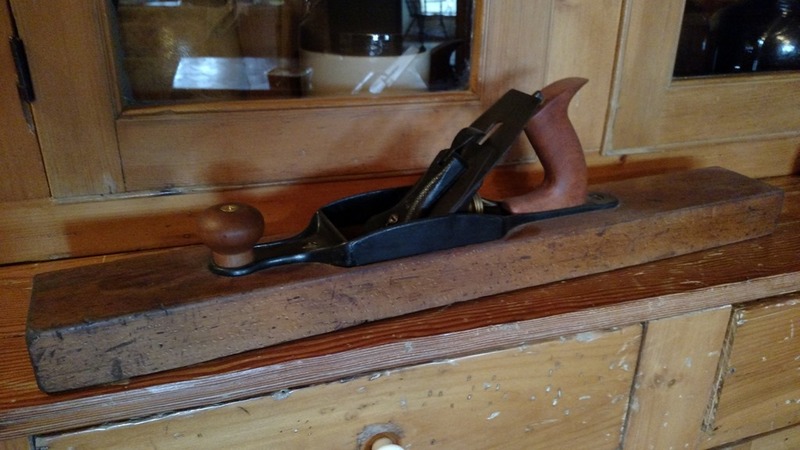 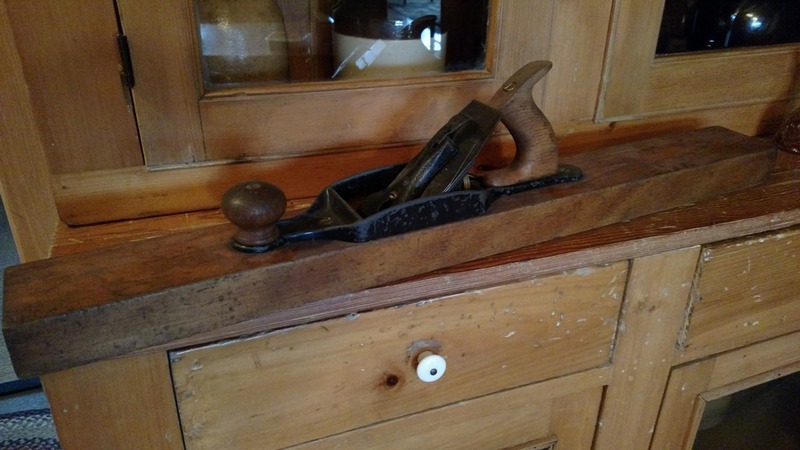 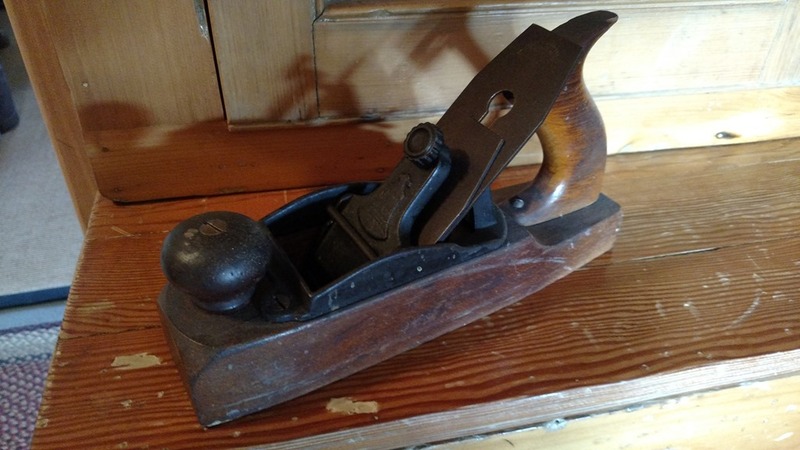 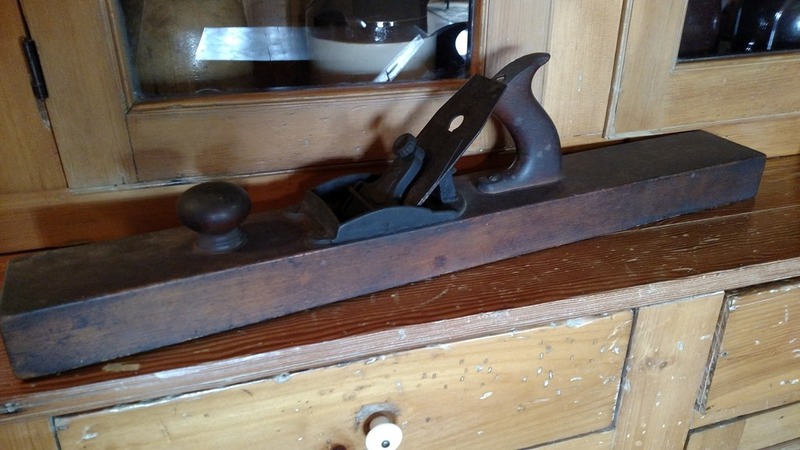 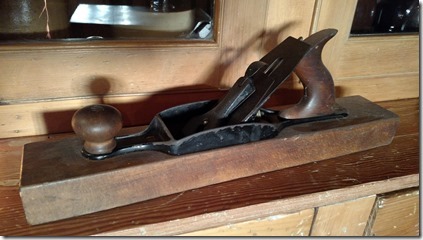 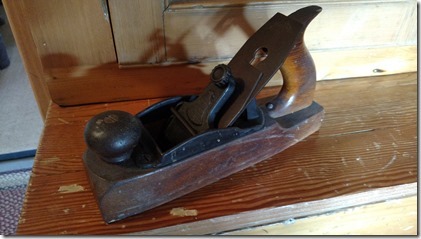 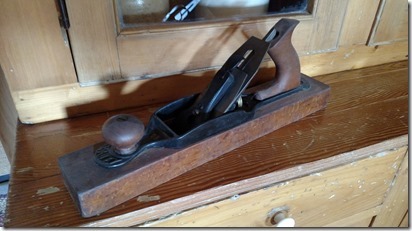 This is a nice Stanley no.129 Liberty Bell jack plane. 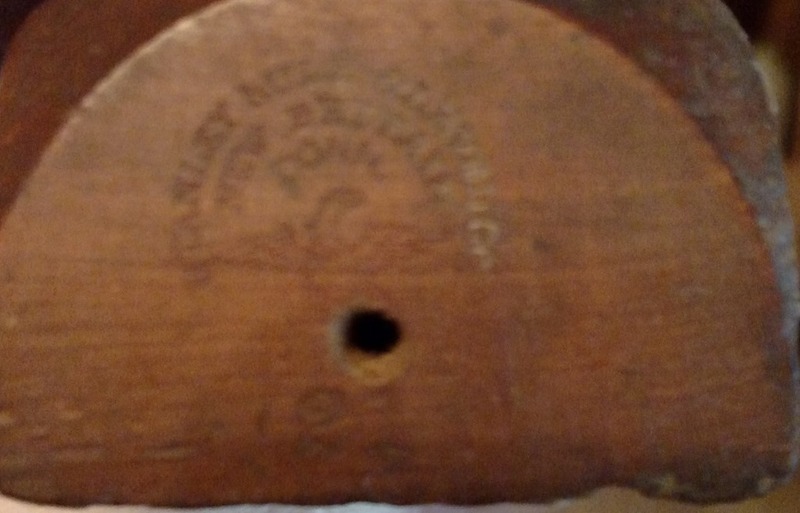 This was made from 1876-1918. 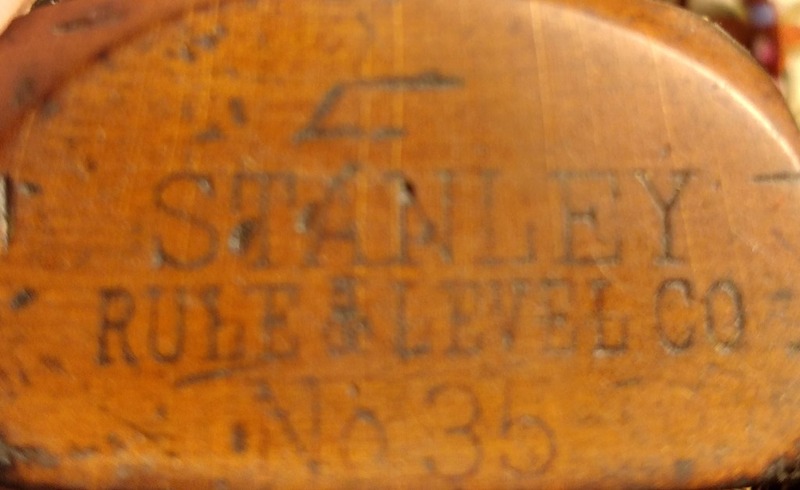 Stanley 135 This was made from 1876-1918. 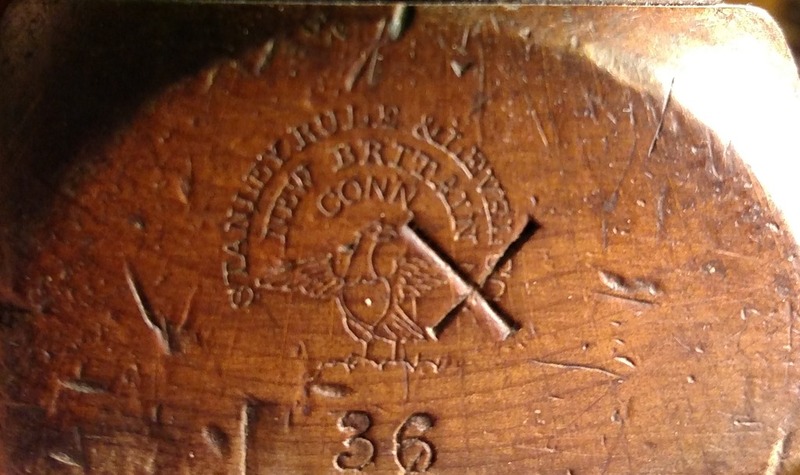 The liberty Bell do not follow the type study exactly, but the Eagle logo came out in 1869, and the size was added to the logo in 1872. Since the #135 began in 1876 and stopped in 1886, we can deduce this plane was made between 1876 and 1886. 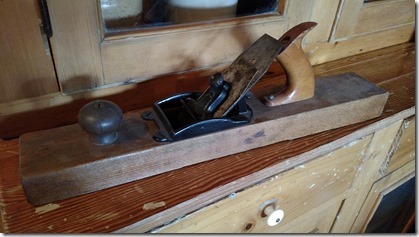 Previous post The #5 1/4 Story.